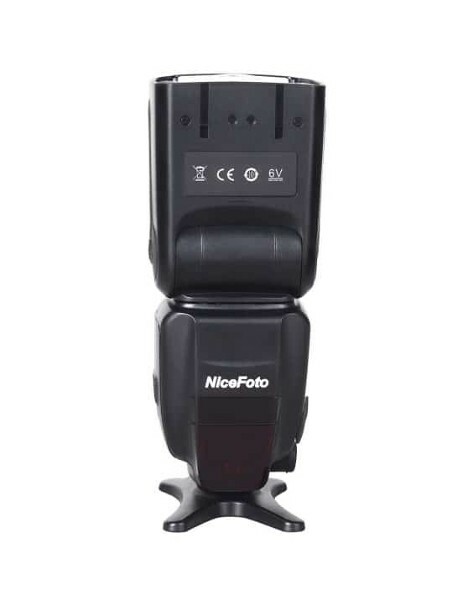 This Nikon flavoured Ne910n speed light has everything you need from a flash. 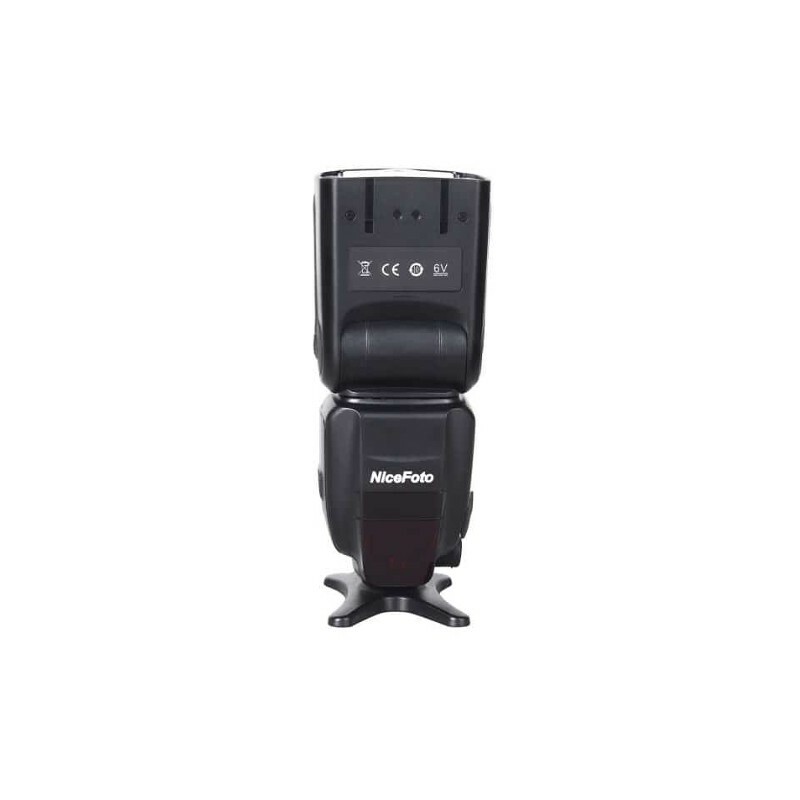 A guide number of 62, M, TTL, RPT, modes, it can also be used as a master or slave flash. We tested this out on a wedding recently and it worked flawlessly the full day.